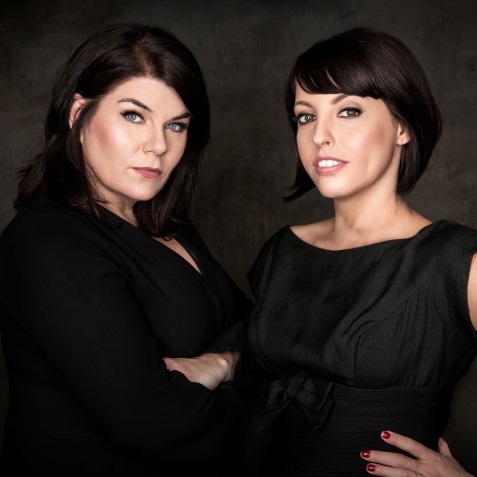 "My Favorite Murder" is the hit true crime comedy podcast hosted by Karen Kilgariff and Georgia Hardstark. 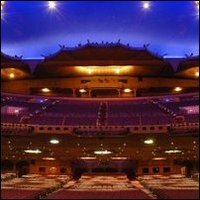 Since its inception in early 2016, the show has broken download records and sparked an enthusiastic, interactive Murderino fan base who came out in droves this spring for the sold-out nationwide tour. Aside from being avid true crime enthusiasts, Karen Kilgariff is a stand-up comedian and television writer and Georgia Hardstark is a writer and host for the Cooking Channel.